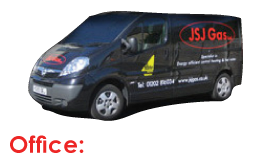 Please note that J S J Gas Ltd will not divulge your contact details to any other 3rd party. Should circumstances arise where problems can occur, giving rise to complaints. If you wish to make a complaint to us concerning our performance and failure of our obligations under the terms of this Contract you must email us at info@jsjgas.co.uk setting out details of the complaint and we will respond within 14 days. 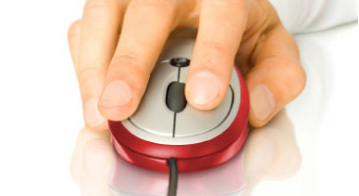 Or alternatively write to 168 Alma Rd, Charminster, Bournemouth, BH9 1AJ.